Midhurst Tennis Club Welcomes you. 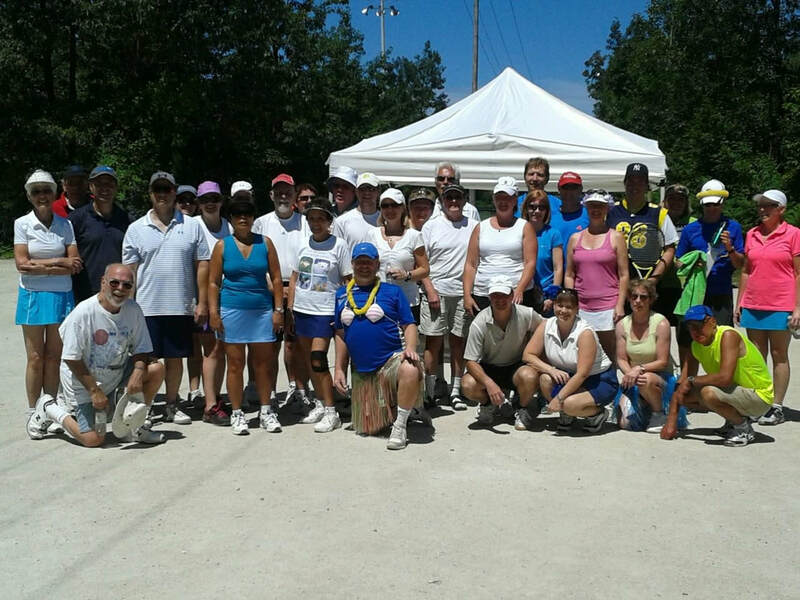 Midhurst Tennis Club is a non-profit community tennis club located in the village of Midhurst just minutes north of Barrie, Ontario, Canada. Four floodlit hard courts nestled in a serene setting offers an environment without distractions. With more than 100 members we have a diverse group of tennis players with a skill level to suit your needs. Built by Digital Multimedia. Midhurst Tennis Club 2017.